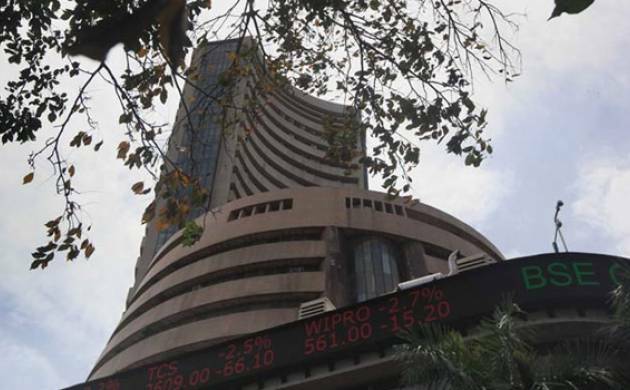 Market benchmark BSE Sensex surged over 136 points in early trade today on fresh round of value buying by investors amid positive cues from other Asian markets. The 30-share index, which had lost almost 625 points in the previous four sessions, recovered by 136.19 points or 0.51 per cent at 26,531.90. Buying in capital goods, realty, power and oil&gas stocks positively impacted the trading sentiment. The National Stock Exchange index Nifty was also trading 38.75 points or 0.47 per cent higher at 8,147.60. Brokers said buying after recent losses amid a rebound in other Asian markets boosted the sentiment here. Asian markets were up after a global sell-off sparked by fears over Britain leaving the EU as investors hunted for bargains ahead of policy announcements from the US and Japanese central banks. Besides, recovery in the rupee too triggered buying by investors, they added. Meanwhile, the rupee was trading 8 paise higher at 67.19 against the dollar at the forex market in early trade today. Among other Asian markets, Hong Kong’s Hang Seng was up by 0.43 per cent, Japan’s Nikkei gained 0.72 per cent while Shanghai Composite index surged 1.64 per cent in early trade today. The US Dow Jones Industrial Average, however, ended 0.33 per cent lower yesterday.